Teacher Appreciation Treat Bag Topper Printable are perfect for back-to-school goodie bags. It prints four on a page and comes in a super cute design. 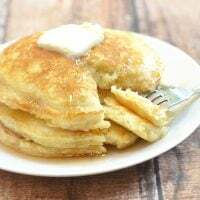 When we do, let’s not forget to send them off with a bag full of treats for the teacher because anyone who will take our little rugrats out of our hair for eight hours AND teach them their R’s at the same time deserves a truckload of goodies. 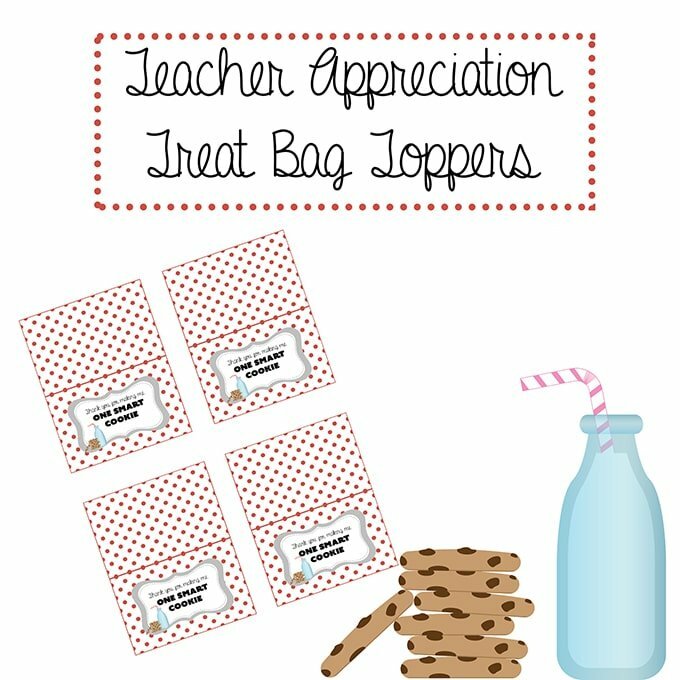 This Teacher Appreciation treat bag topper printable is a super fun way to say thank you to the special teacher on your list. 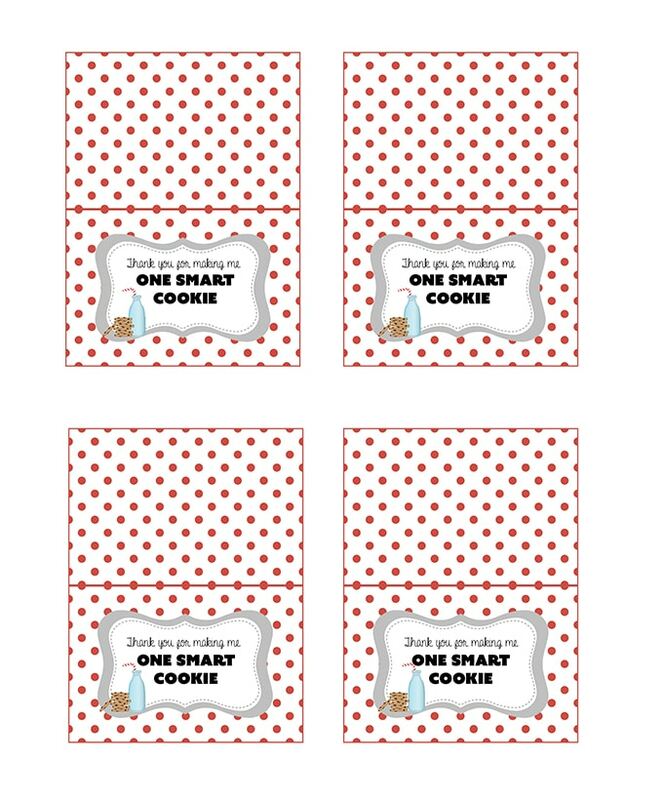 Print on quality white cardstock paper to easily put together goodie bags in minutes! It prints four in a page and fits 6 x 5-sized resealable bags. 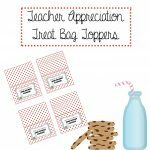 Just fill each bag with cookies, staple or glue the printable on top, and your treat bags are ready to bring some back-to-school cheer! 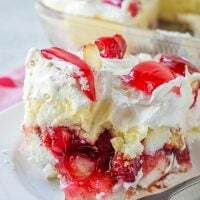 Print or download the printable here.